ATTENTION INVESTORS/DEVELOPERS!!! WELCOME TO THIS 7,012 SF LOT ZONED R3 FOR DEVELOPMENT. 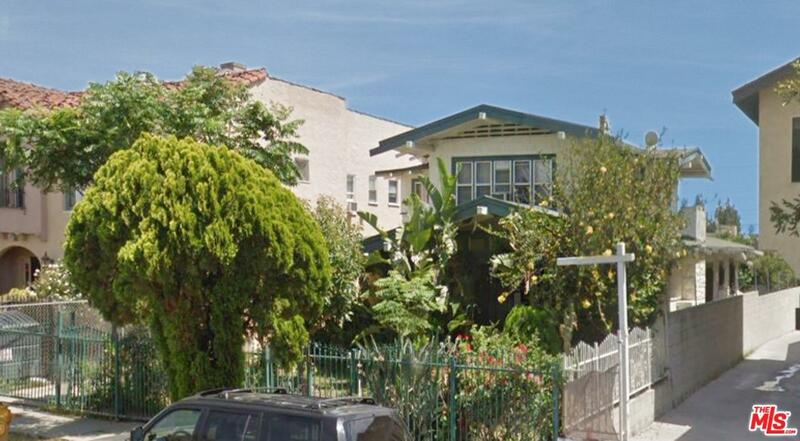 A RARE DEVELOPMENT OPPORTUNITY IN THE RAPIDLY DEVELOPING HOLLYWOOD AREA. CLOSE TO SANTA MONICA BLVD & SUNSET BLVD. BUYER TO VERIFY ANY/ALL CITY OF LOS ANGELES & HOLLYWOOD BUILDING REQUIREMENTS. BUYER IS ADVISED TO PERFORM THEIR OWN DUE DILIGENCE AND REPLY ON THEIR OWN INVESTIGATIONS. Listing provided courtesy of Payam Shamouil DRE#01818860 of Rodeo Realty- Brentwood.